Shooting through the lens in bright and sunny conditions can make a shoot extremely difficult plus correctly viewing your images can also be near impossible. The Dorr Digi Finder Plus can assist in eliminating this problem by cutting out the bright ambient conditions. 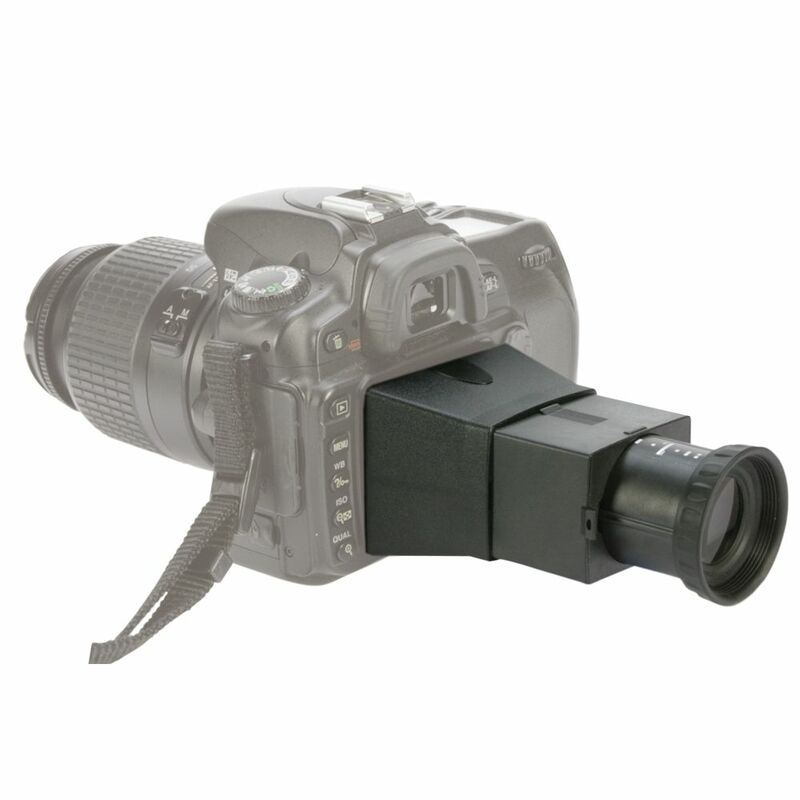 Just attach the included monitor frame around the cameras LCD Display (this can later be removed without leaving marks or damage). 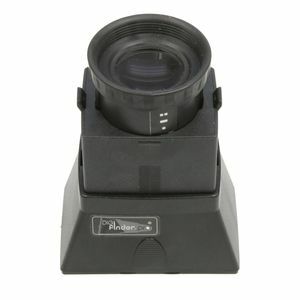 The Digi Finder Plus then just simply clicks into the frame and can be removed if required. 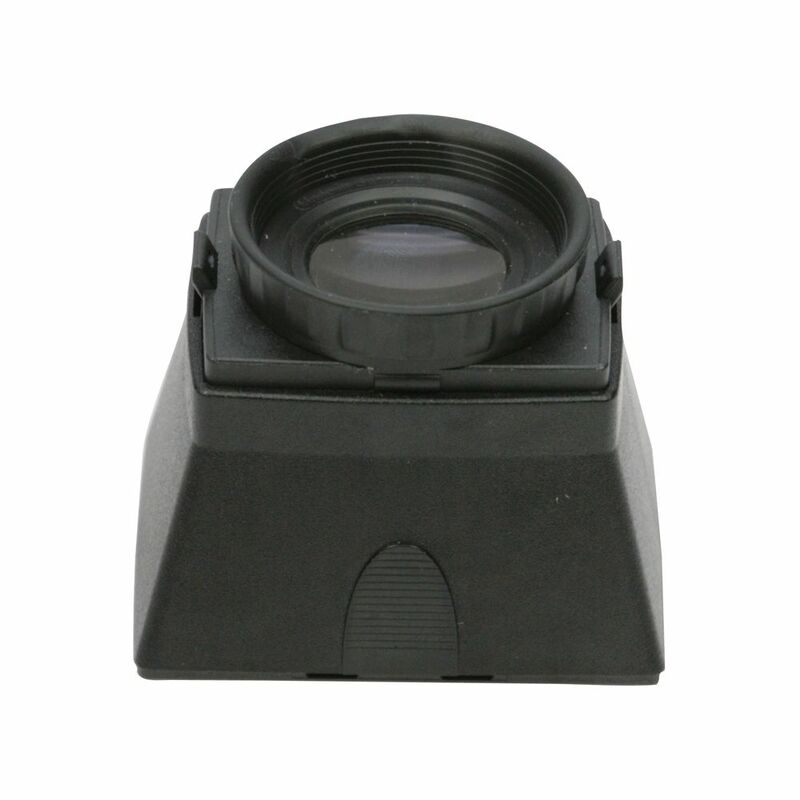 The monitor frame can also be used for a mount for the included LCD Protector when the Digi Finder is not in use.